As a techie I test drive the various “synchronise my online calendar with mobile phone” approaches. Generally it’s been an abject failure requiring more tweaking than I’ve had time for so I’ve resorted in 2005, 2006 and 2007 to a highly effective “paper based single user portable calendaring solution” (also known as a Diary). No longer! 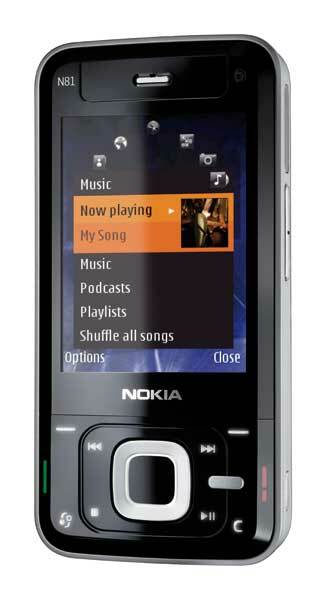 I now have an N81 Nokia Phone which is less expensive than the iPhone but still features the Wi-fi capacity I need to keep this cost effective (i.e. free). For my calendar, I’ve ditched the home grown approaches and got Google Apps to manage my tobyberesford.com email domain. Since most invites and meetings now come over the email, I enter 90% of my engagements into my Google Calendar. Then I used a cool little product called Goosync (N81 is too new so I used the N80 profile instead), and registered with them. I entered in all my Google domain details in Password Authentication and went to their auto config screen. They SMS-text-messaged me a config file, which I saved on the phone (automatically it sets up a Sync profile), then I went to Tools Sync GooSync.com – selected my office Wi-fi and Hey Presto all the calendar entries were on my phone. Yippee.